Earn your PADI scuba certification in the famously clear and colorful waters of Tenerife with a comprehensive, 3-day dive course. Under the guidance of professional instructors, complete five confined water sessions as well as four open-water dives among native Canarian marine life. 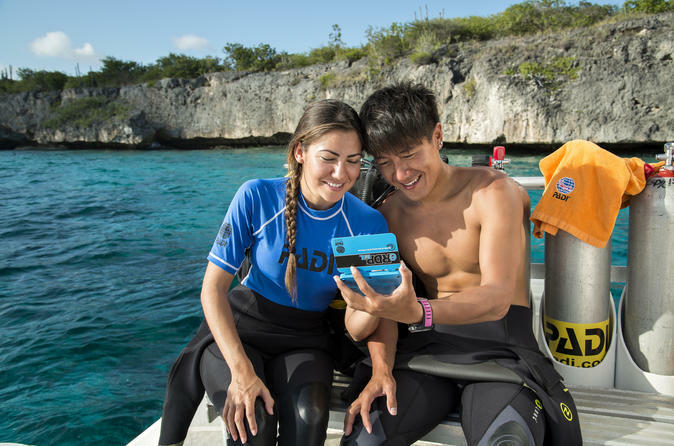 Learn all the essentials of scuba safety, equipment and techniques, and leave the island with your certification so you can dive in oceans and seas around the world.